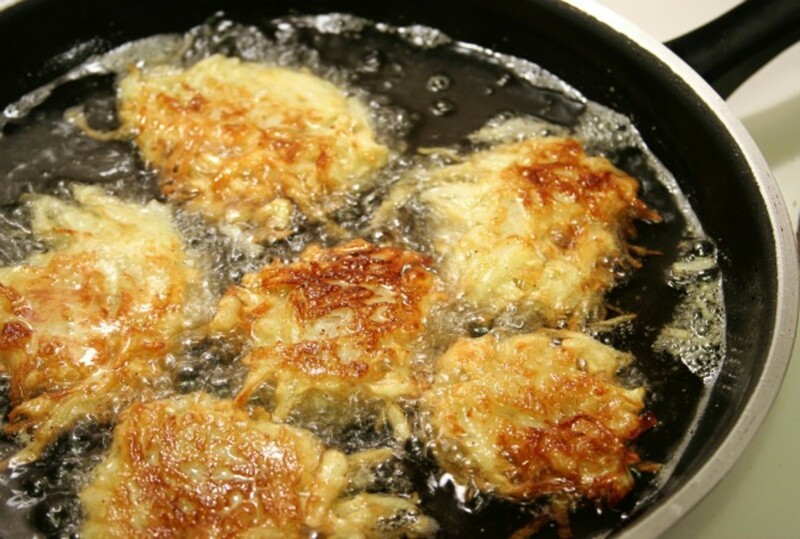 It&apos;s just not Chanuka without the smell of latkes sizzling to perfection in the kitchen. 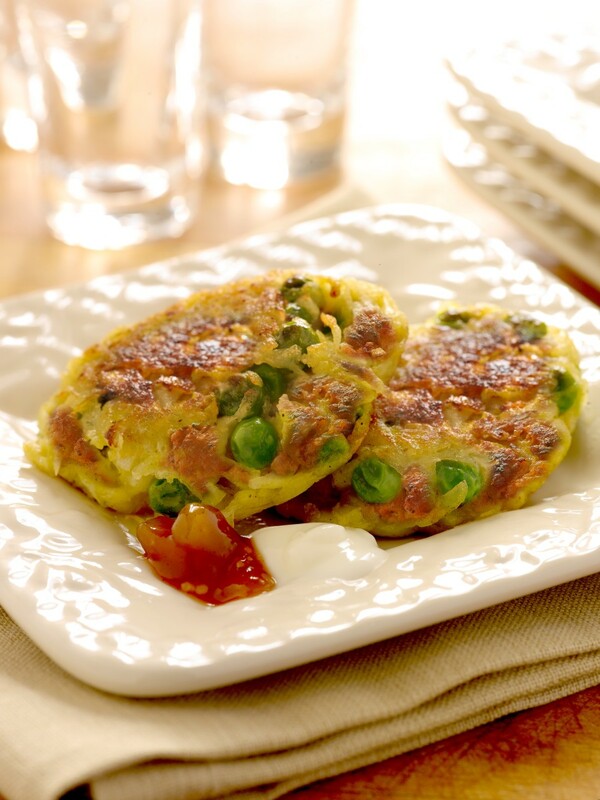 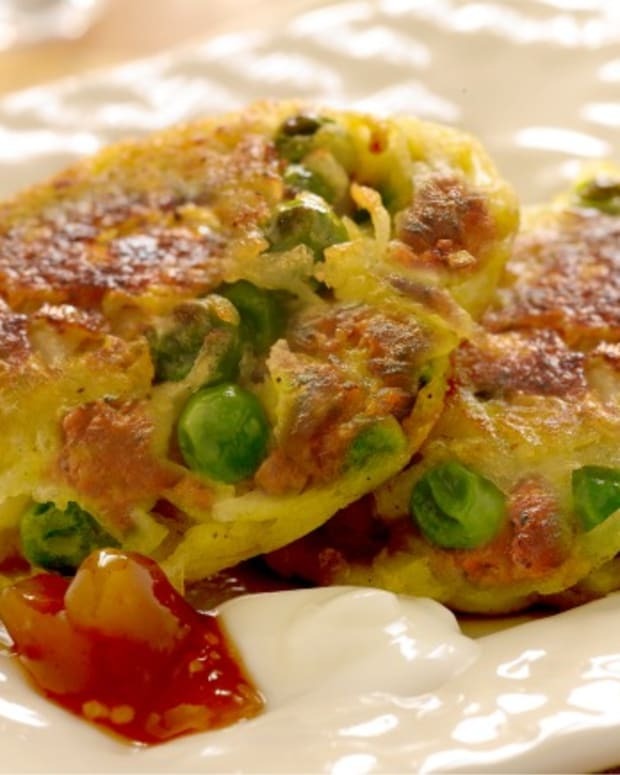 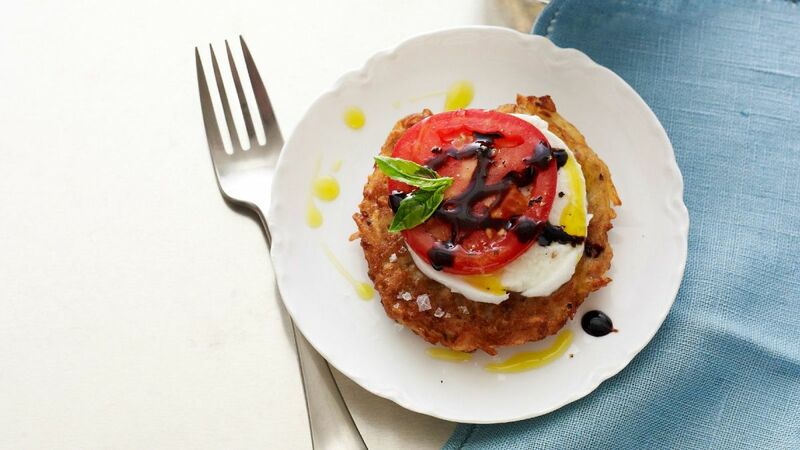 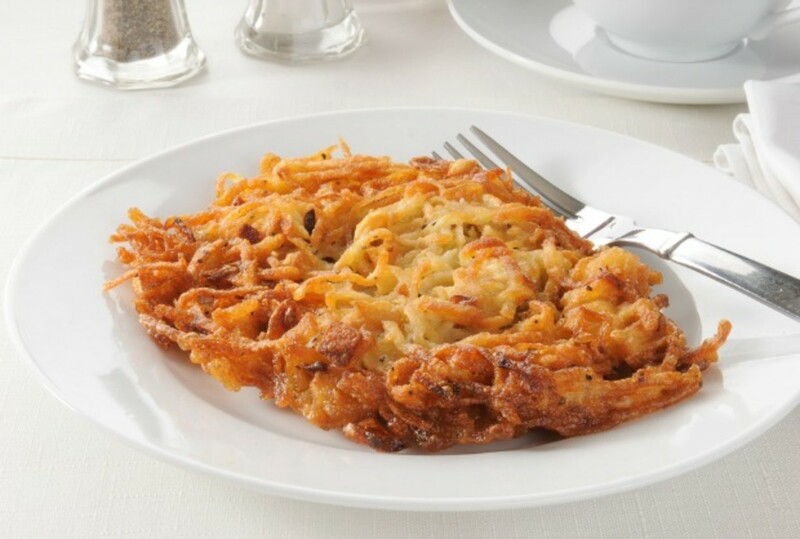 These cripsy potato pancakes have become such a central part of the holiday&apos;s cuisine. 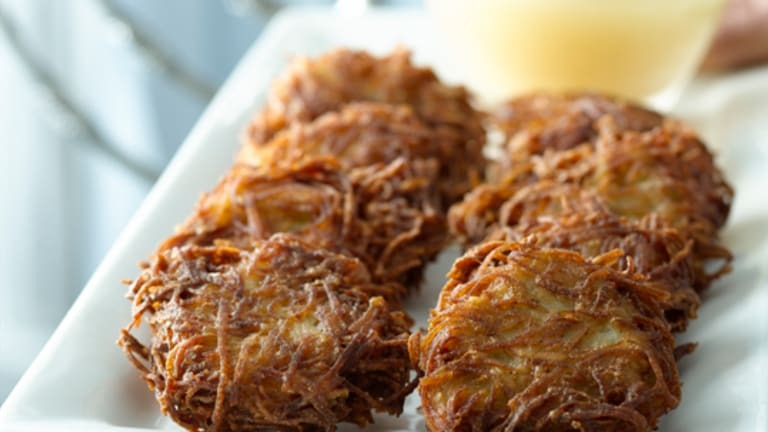 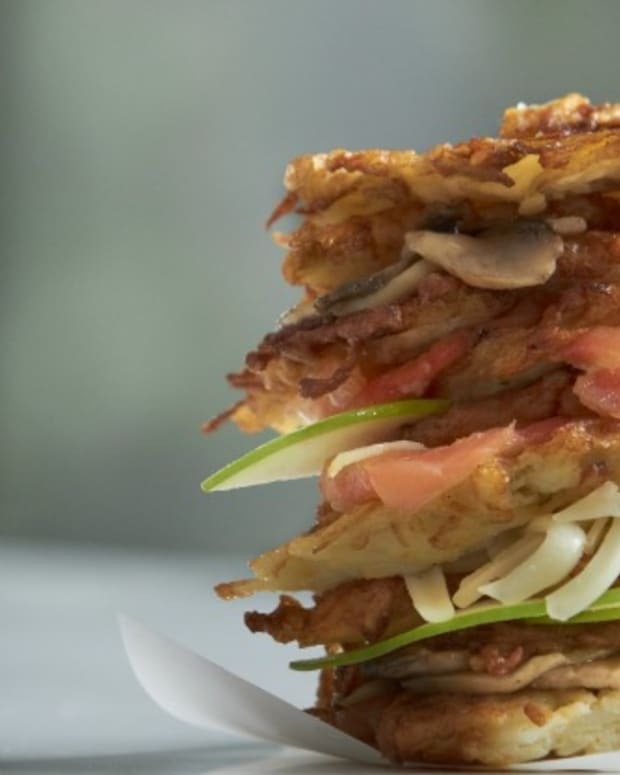 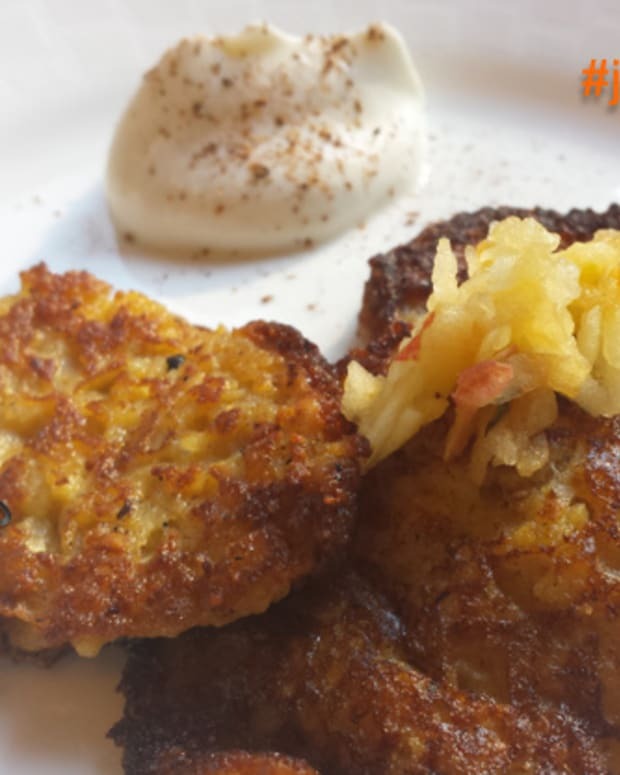 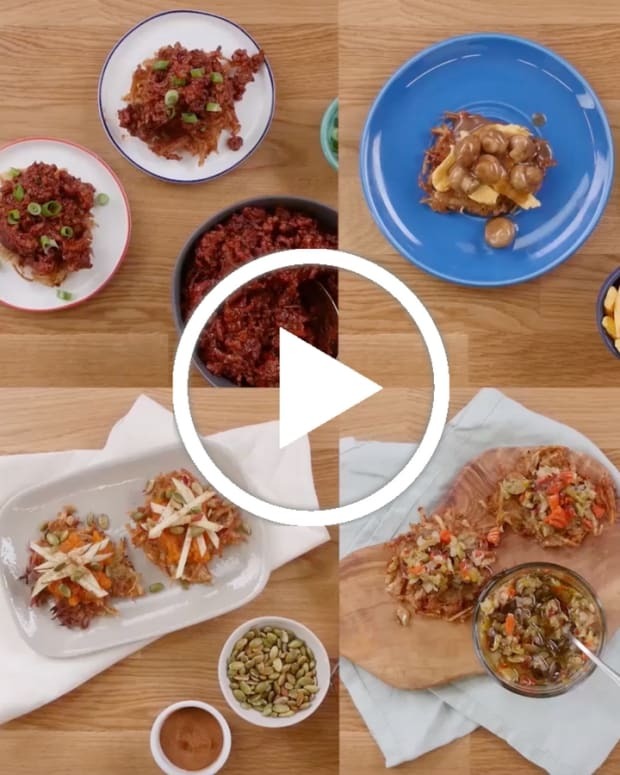 But frying latkes isn&apos;t as easy as it seems...Here is a video tutorial plus some fun latke recipes to help you master your latke-frying skills. 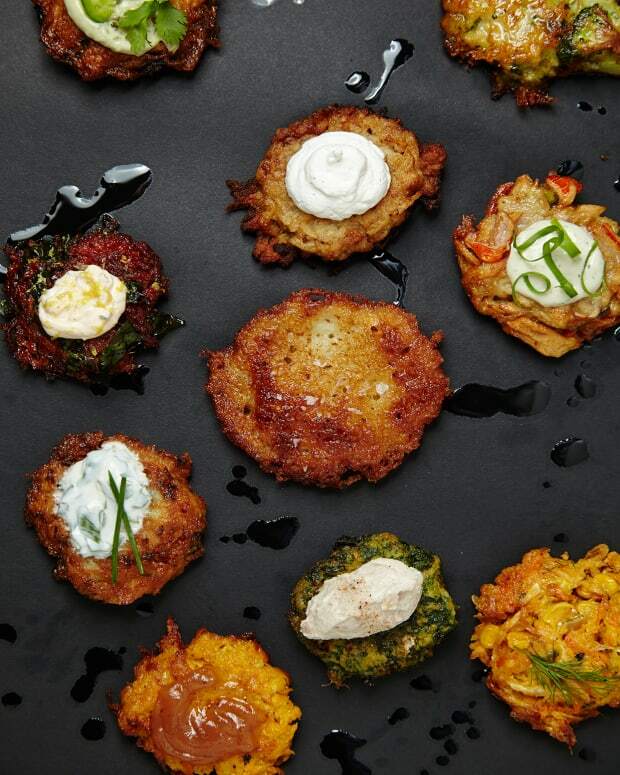 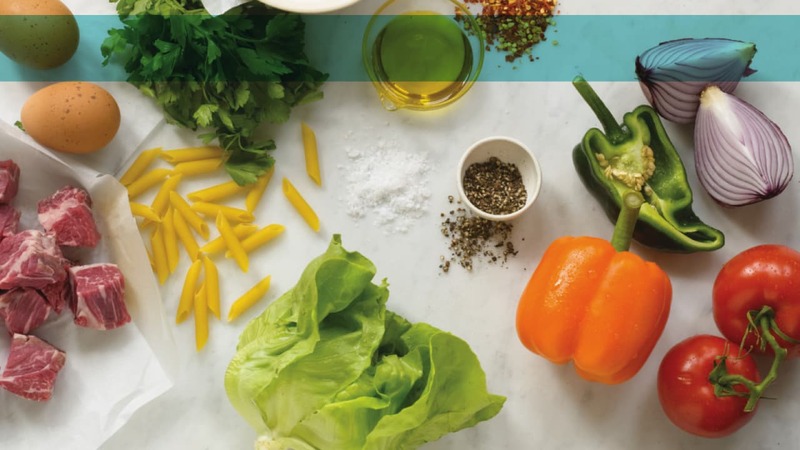 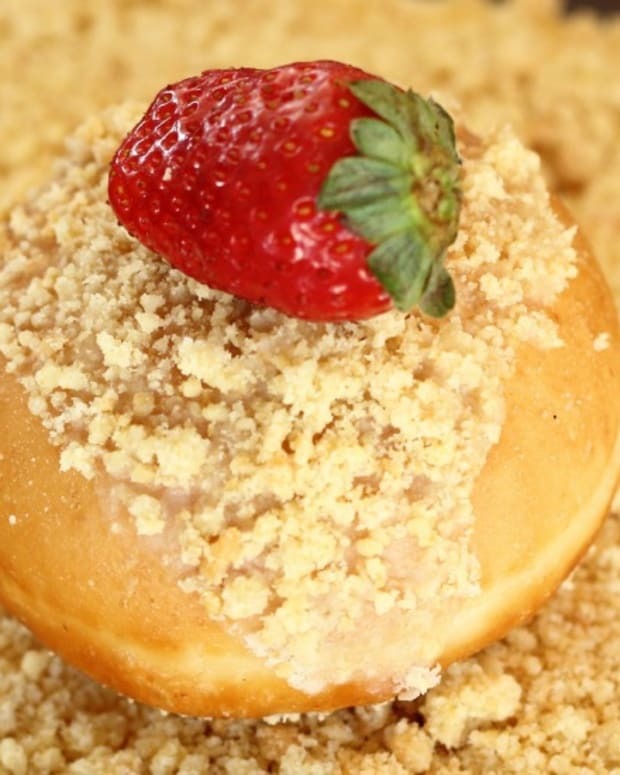 MORE: Get More Chanukah Recipes in this FREE E-book!